With the inclusion of the area of raw material production into its Roadmap to Zero Programme, ZDHC continues to establish itself as the holistic approach to sustainable chemical management in the textile and apparel industry value chain. Over the past years, the collaborative efforts of the ZDHC Programme have largely focused on driving chemical management best practices and related innovations in the dyeing and finishing of textile, apparel, leather and footwear. 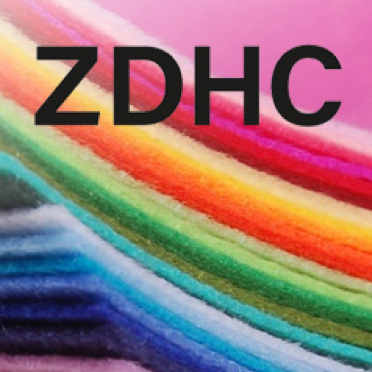 Given the importance of fibre production not only in terms of environmental impact but also for circularity of the industry, it is a logical step for ZDHC to expand its content scope to include raw material production into its Roadmap to Zero Programme. With the global viscose production continuing and projected to grow, the collective action of ZDHC will start with man-made cellulosic fibres (MMCF including viscose, modal and lyocell) and expand to further materials in the future. Man-made cellulosic fibres (MMCF) are produced from natural feedstock, such as wood and plants, using hazardous chemicals. Within the production process of viscose and modal, the chemicals react with the cellulose and create by-products that might be released into air, water and soil, in case the production process is not an integrated (closed loop) process. In March 2018 ZDHC hosted the first multi-stakeholder MMCF roundtable with 80% of the global MMCF production attending, including Birla Cellulose, Lenzing Group and the Collaboration for Sustainable Development of Viscose. Several ZDHC Signatory Brands as well as Canopy, Textile Exchange, bluesign and the Partnership for Sustainable Textiles attended the event. The roundtable confirmed that the need to develop a clear framework of guidelines for wastewater, sludge, waste and air emissions specific to MMCF production, that maps holistically into the ZDHC toolset, is a key priority for ZDHC. The discussions also confirmed that well-defined expectations for process by-product recovery to address closed loop commitments are needed.